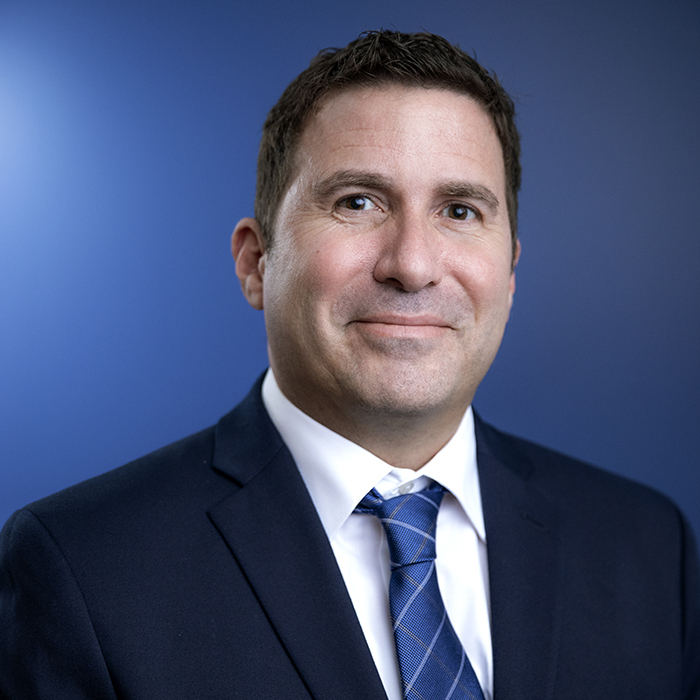 Scott Vuchetich joined Brady Corporation in 2015, where he served as Vice President and General Manager leading the commercial functions for the Identification Solutions Americas business. Previously, he held key leadership positions in the manufacturing, industrial distribution and healthcare industries, including MRC Global, where he led marketing and strategy, and Tate & Lyle, leading their ingredient blending business based in London, England. Prior to Tate & Lyle, Scott worked for Bain & Company and APM. Scott received a BA in Economics from Wesleyan University and an MBA from Harvard Business School. 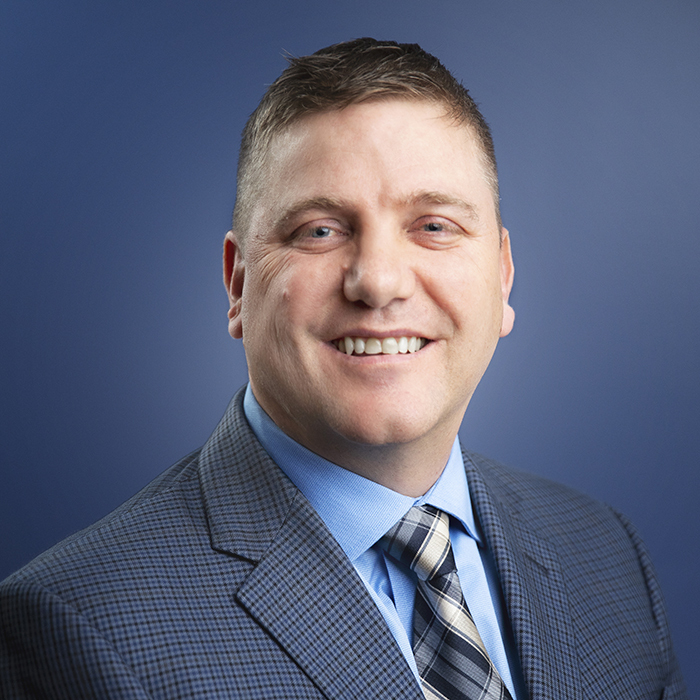 Sean Souffie joined Brady Corporation in 2018 as Vice President of Sales for Global PDC / People ID business. From 2012 to 2018, Sean served in sales leadership roles at Teledyne Technologies. In his last position as Vice President of Sales and Marketing, he created a global organization for their Microwave Solutions group. Prior to Teledyne, Sean started his career at W. L. Gore & Associates, where he held several positions ranging from Field Sales Engineer focused on high performance interconnects for the data communications industry, to product manager of worldwide marketing, engineering, and operations. In 2009, Sean transitioned to a Healthcare focus, serving as Business Leader for the Medical Electronic Products business. He holds a bachelor’s degree in Mechanical Engineering from University of Delaware. 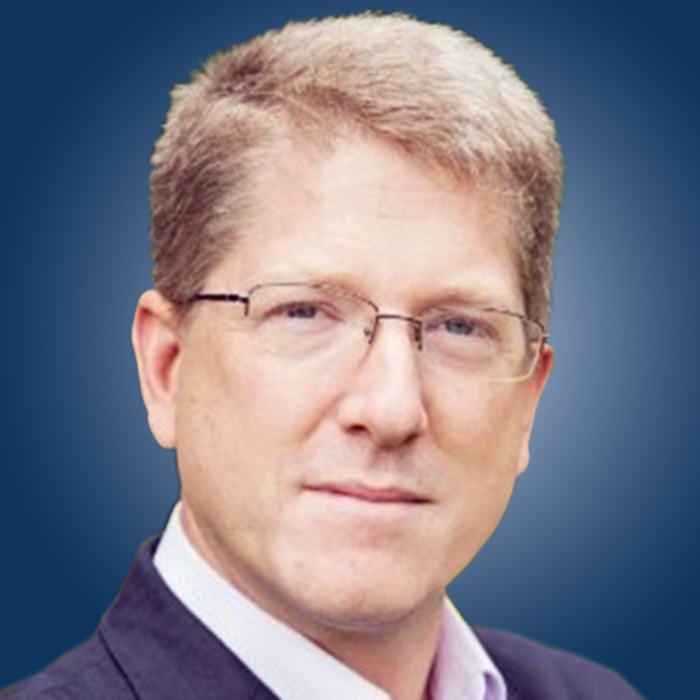 Joshua Rundus is a global product management executive with 25 years of experience in the office products and printing markets. Joshua joined Brady Corporation in 2018 as the Global Director of Product Management for the PDC / People ID business. Prior to this role, Joshua worked for Hewlett Packard, Inc. (HP) and Avery Dennison Office Products in the US and Europe in a variety of business management roles for ink supplies, paper and enterprise software. Joshua holds degrees in Chemistry from Brandeis University and an MBA from UCLA. 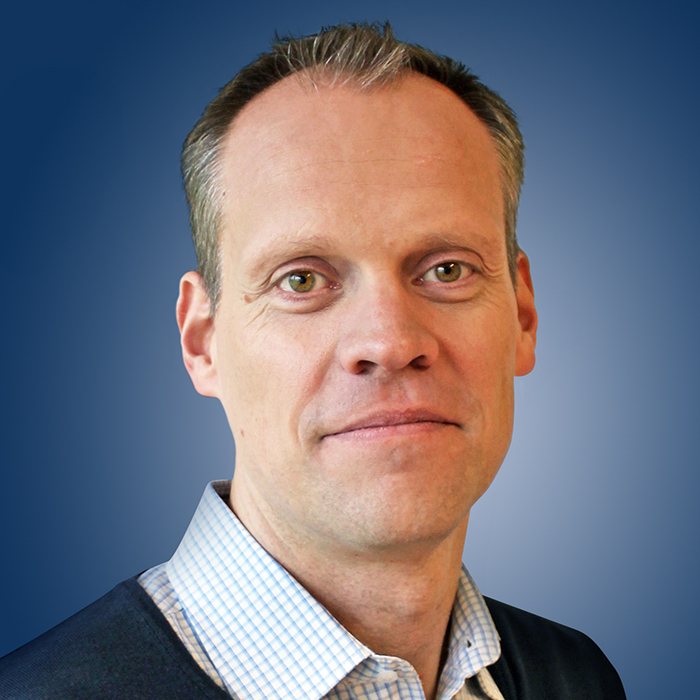 Jens Fiig was appointed Managing Director, EMEA for PDC / People ID in 2013. During his career with PDC, Jens served as Sales Director, PDC Europe, beginning in 2004, and Managing Director, PDC Europe, in 2009. Jens’ strong leadership skills in sales operations and distributor networking into emerging markets have been instrumental to PDC’s EMEA growth. Jens earned his Executive MBA from Louvain School of Management and a Master’s Degree in International Business from Aarhus Business School. 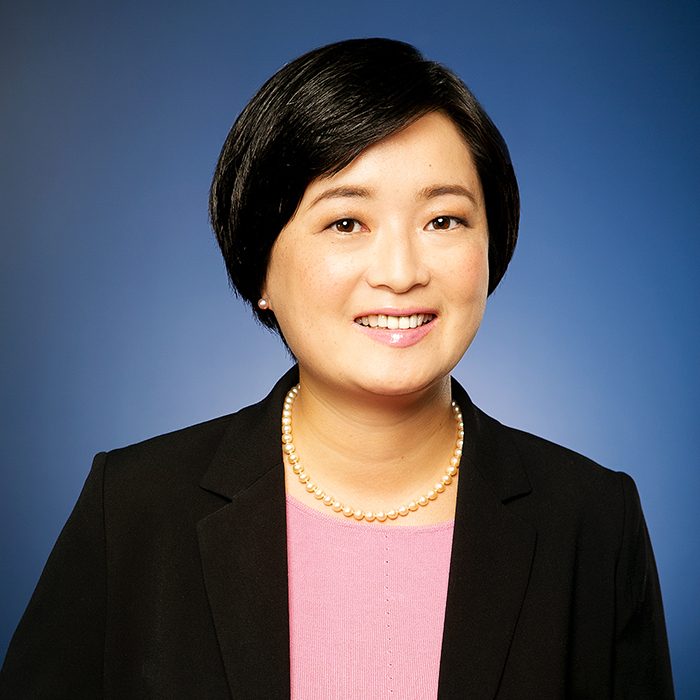 Michelle Wen was appointed Finance Director for Global PDC / People ID in 2014, after nearly a decade of accomplishments at Brady Corporation. Michelle held positions of Asia Finance Controller, Global Treasury Manager, and Global Internal Audit Manager within Brady. Prior to joining the company, Michelle was with PricewaterhouseCoopers. She received her MBA from Marquette University. Eric Banks joined Brady Corporation in 2019 as the Global Director of Operations for Global PDC / People ID business. From 2014 to 2018, Eric served as an executive for Warn Industries, an operating company for Dover corporation. As Vice President of Operations and Engineering, he drove global operations and supply chain of the company’s consumer-branded and general industrial product lines and lead the organization through a divesture and transition to a new ownership group. Eric started his career in the United States Marine Corps as an intelligence analyst for 10 years. 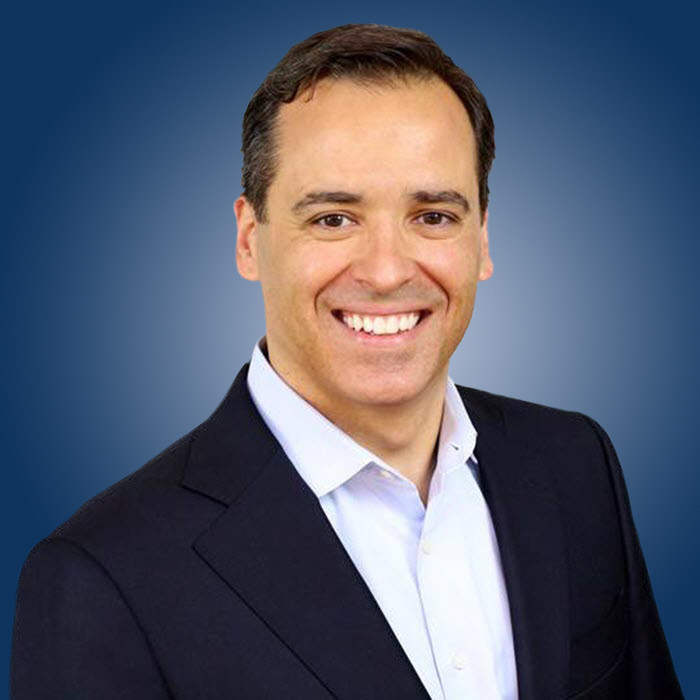 In 2002, Eric transitioned to the civilian sector and held multiple leadership roles for Fortune 500 companies, including Stryker and Eaton corporations. He holds a bachelor’s degree in Business from Campbell University and an MBA from Western Michigan University. 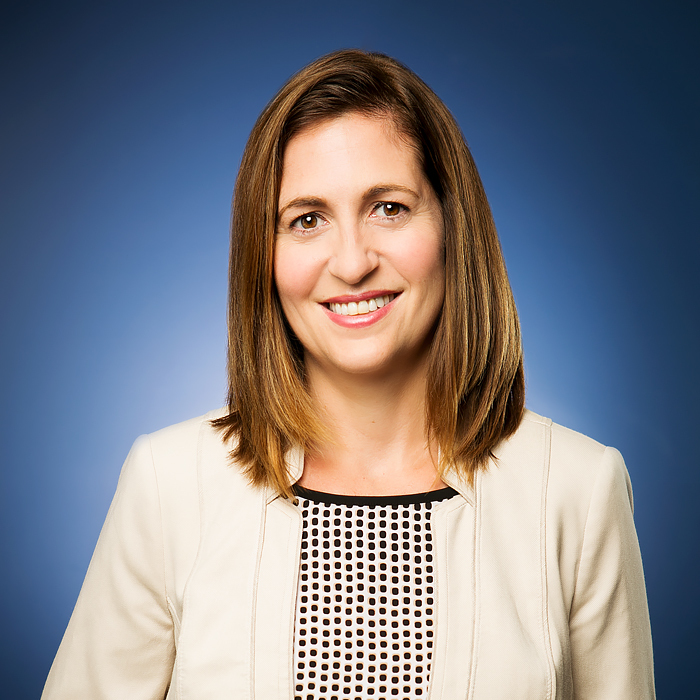 Karen Bender is Human Resources Director for Global PDC and joined Brady Corporation in 2017. Karen has over 15 years of extensive human resources experience including organization development, employee engagement, and talent acquisition and management. Prior to PDC, Karen spent over 10 years at Avery Dennison in various human resources roles with increasing responsibility in both manufacturing and corporate settings. Karen holds a BA in Psychology and a MS in Industrial / Organizational Psychology both from DePaul University. She also holds an MBA from Purdue University. Alex Mendes is IT Director for Global PDC / People ID and joined Brady Corporation in 2007. 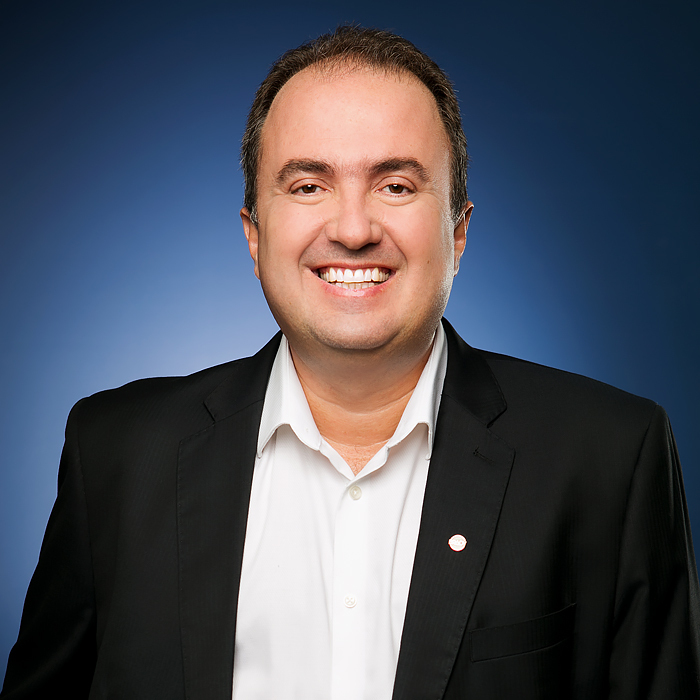 Alex has more than 29 years of IT experience in multiple roles where he has had the opportunity to improve businesses by deploying new technologies, integrating new companies, improving the quality of information systems, and developing people competencies. Prior to Brady, Alex worked at Schering Plough, Ciba-Geigy, Alcan Aluminum and others. Alex received his MBA from IBMEC University, his IT degree from FAAP University, and a Business Management degree from PUC University.